You may review the Ortonville Zoning Ordinance book here. This document can help you know what is permissible on a property within the Village. 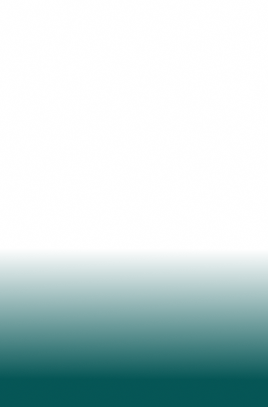 To also assist you is the Ortonville Zoning Map. This will help you see which zoning district your parcel is located within. Here you will also find the Village Code of Ordinances. *Contractors must register when doing work within the Village. Registration is good until the license expires. To register, contractors must fill out a Contractor's Registration Form and send it in with a copy of the contractor's license and ID, as well as a fee of $10. To see the dates available for use, visit the Old Town Hall Schedule Calendar. For your convenience, you can access the calendar for Old Town Hall usage above. The calendar is updated by the Village Clerk. If you have any questions or would like to reserve the hall, please contact Liz at the Village Office at (248) 627-4976 between the hours of 9:00 to 3:00 daily. You will be required to fill out and sign an application to use the Old Town Hall. Remember: Spots fill up quickly! 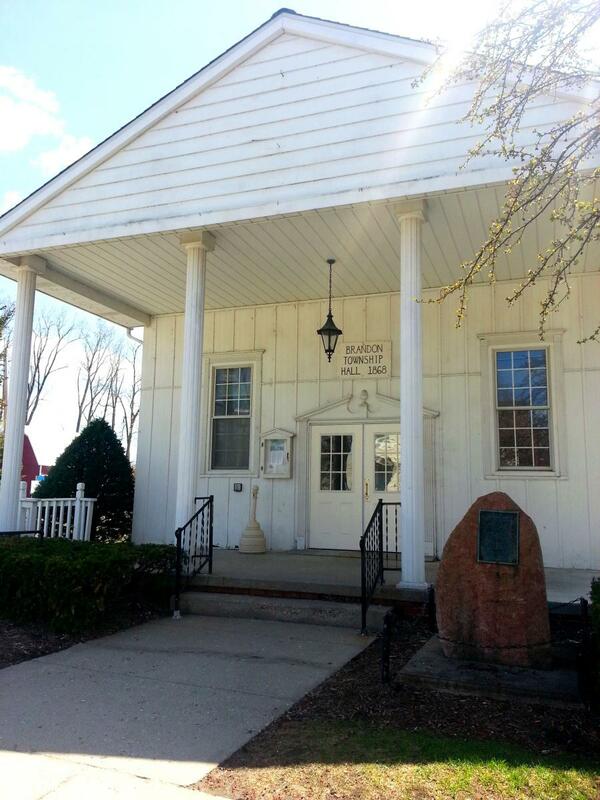 Old Town Hall is located right next to the Village office, at 486 Mill Street. 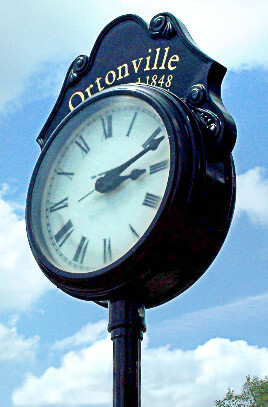 For Village of Ortonville Residents (Must live WITHIN the Village), the fee is $25 per use. For those who live outside of the Village, the fee per use is $50. The fee may be waived for certain non-profit or community groups that are deemed to benefit the Village or community. 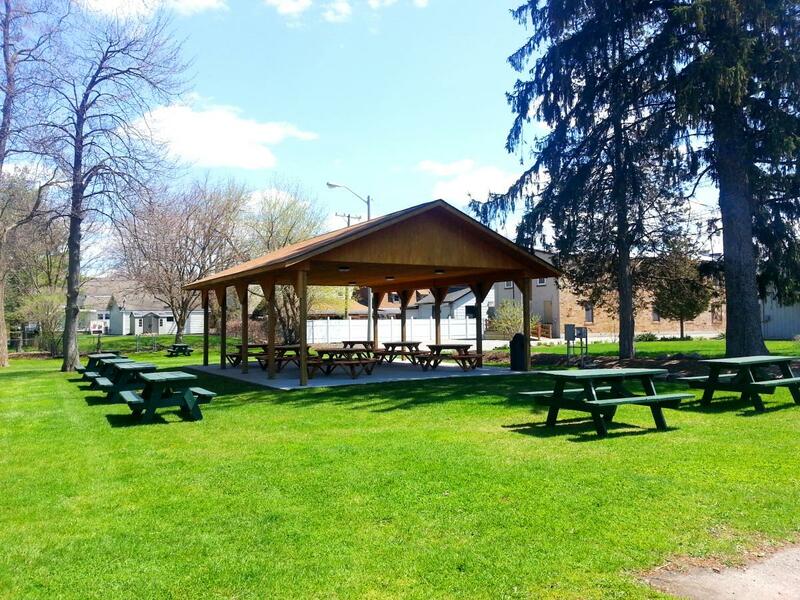 The Pavilion at Crossman Park is also available for use! Please read, fill out and turn in your application at the Village office if you're interested. To see the dates available for use, visit the Crossman Park Pavilion Schedule Calendar.